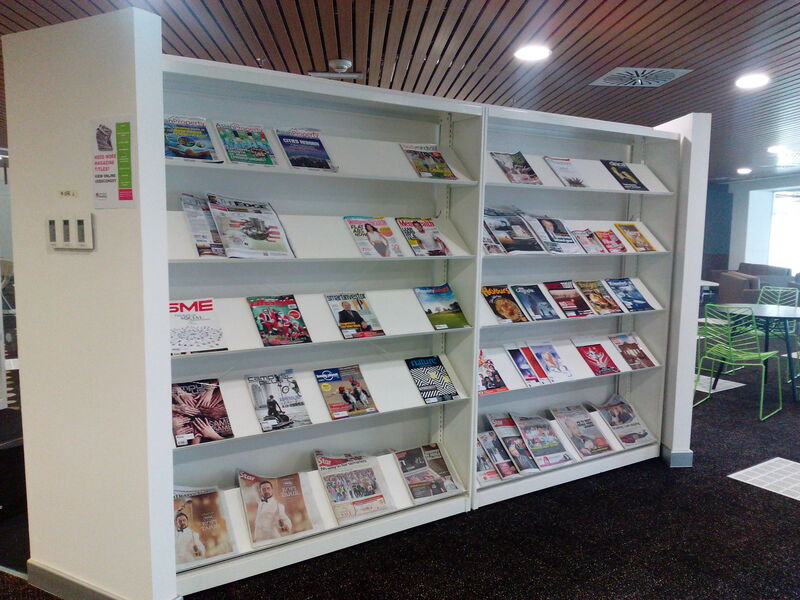 Daily newspapers are now available at the Serials section. Papers available are from Monday to Friday. The 2 subscriptions are The Star and New Straits Times. Besides the daily newspapers, there are 2 other business weekly : The Edge Malaysia and Focus Malaysia. For access to international newspapers, please refer to our online resources. This entry was posted in General news and tagged Newspapers. Bookmark the permalink.